I was living in Barcelona in 1987 as part of a year in Spain while studying Spanish and Catalan at Bristol University. Montserrat Caballe and Freddie Mercury released the song ‘Barcelona’ in that year. It was a lot of fun, but what was really sweeping me up at that time was the start of a very frustrating love affair with Bel Canto singing. 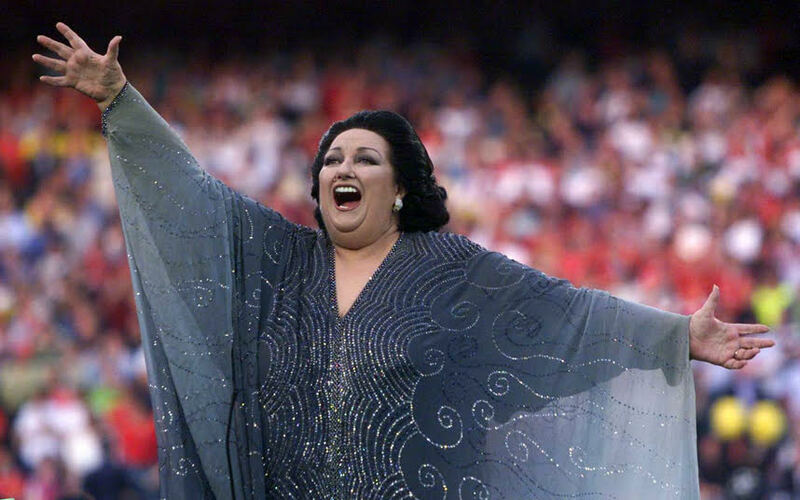 Montserrat Caballe was the epitome of perfect vocal technique… able to bring the sound beautifully to a fine thread in every part of her voice. Carreras and the three tenors were in their heyday and there was plenty of inspiring singing to hear and to learn from. I was so lucky to study with the amazing Spanish tenor Juan Oncina while I was in Barcelona (a truly brililant Rossini tenor) and later with Graziella Sciutti in London I had lessons with Oncina three times a week, in the true old school style of vocal studio and was desperate to learn. So why was it frustrating? Well who knows why, but I simply couldn’t grasp the technique and I simply couldn’t approach the sound that I wanted. I couldn’t release the breathing and I couldn’t find the resonance. This was not because of poor teaching as these teachers were all inspirational and I am so grateful for all that they taught me. I think it was simply me bringing my own obstacles to the party, and there were perhaps some missing pieces to the puzzle. I was like a racehorse wanting to get out onto the track, fascinated by the sounds and possibilities of the human voice, but unable to unwrap it and start at the beginning and go slowly. I still remain in awe of Caballe and wanted to pay tribute to her on this page. And also to all of that generation of singers who knew so very well how to sing, purely by wisdom passed down through generations of excellent vocal practise. This was all learnt and passed on some time before the explosion of voice science and pedagogy that we now are experiencing. I’m so very happy to be delving into the whys and wherefores of vocal pedagogical research and science, but am also very much aware of how, mostly, we’re just following behind these great singers, working out why what they knew so well, actually does work!